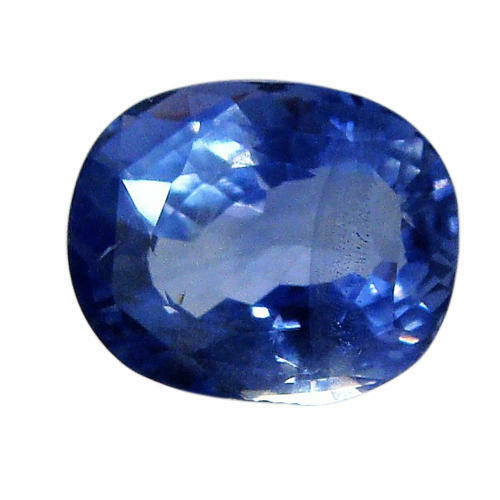 To meet the varying needs of customers, we are engaged in trading, importing and wholesaling a wide array of Sapphire Gemstone, Cateye Gemstone and much more. We are the leading trader and wholesaler of the industry, offering a wide array of Sapphire Gemstone, Cateye Gemstone and much more. These products are reckoned amongst the clients for their attractive shine, elegant look, and optimum finish. Moreover, one can get these products in given period of time.